The Medium Term Strategic Framework (MTSF) 2014-2019 and the National Development Plan (NDP) paints a picture of a country where South Africans will be more conscious of the things they have in common than what differentiates them. Broad-based knowledge about and support for a set of values shared by all South Africans including the values contained in the Constitution. An inclusive society and economy. This means the factors that sustain inequality will be met head-on by building capability and capacity, obstacles will be removed and the wrongs of the past will be systematically redressed. The NDP identifies the broadening of social cohesion as an important enabler towards achieving Vision 2030, while it is included as one of the 14 priority outcomes in the MTSF. Since the advent of democracy extensive research has been conducted on the subject of social cohesion and nation building with the aim of understanding how South Africans view it. Although South Africans are presented with the opportunity to participate in nation building programmes, more needs to be done to build a united country where everyone is more conscious of commonalities than perceived differences. Do South Africans grasp the concept “social cohesion”? 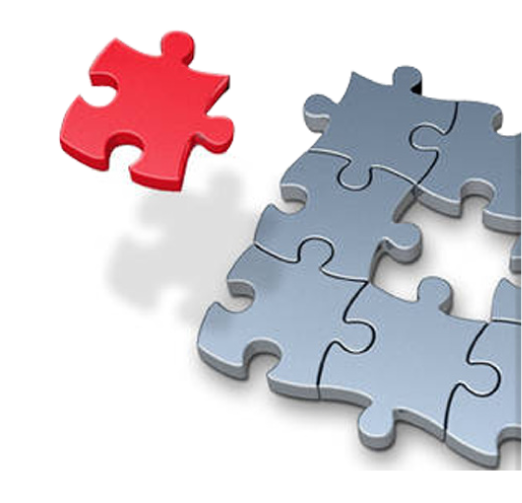 Social cohesion is often described as the bond between people and groups, or in a metaphorical sense the bonding substance, or “glue” that binds people together. “ … the degree of social integration and inclusion in communities and society at large, and the extent to which mutual solidarity finds expression among individuals and communities. In terms of this definition, a community or society is cohesive to the extent that the inequalities, exclusions and disparities based on ethnicity, gender, class, nationality, age, disability or any other distinctions which engender divisions, distrust and conflict are reduced and/or eliminated in a planned and sustained manner...”. Department of Communications’ (DoC) National Qualitative Research (2014) showed that most respondents across all demographics did not adequately grasp the meaning of social cohesion when asked to define or explain it. Most said that it was the first time they heard of the term, while others thought it was terminology used by politicians. However, positives can be drawn from those who understand its meaning. 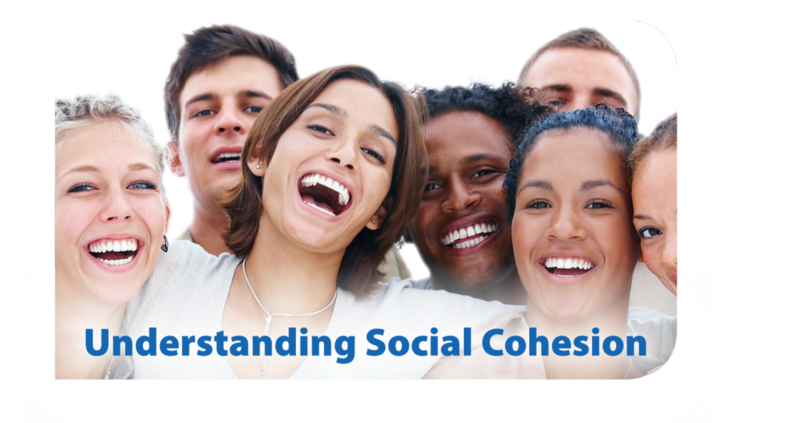 Respondents who demonstrated an understanding of it, irrespective of their age, province of residence or LSM level, associated it with ‘ unity’ and ‘togetherness’ – words essentially common to what social cohesion entails. The figure below shows what respondents associated social cohesion with. Researchers (Finchilescu et al, 2007) suggest that friendships and interaction between races are important predictors of improved intergroup relations. Most South Africans (70%) say they have friends from other racial groups – an increase of nearly 20% since 2011 (FutureFact, 2014). Following turbulence in the trend line, there seems to be some improvement in relations between races. The graph above however shows that more needs to be done to improve race relations in South Africa. Similarly researchers (Swart cited by van Zuydam, 2014) found that simply living close to people of various races or social groups can increase one’s tolerance towards others. The 2011 SASAS (Human Sciences Research Council) study found that eight out of ten South Africans (80%) reported that they would be comfortable living next to a neighbour who was dissimilar to them. The same study however highlighted intolerance towards certain sections of society. More than half (57%) of the respondents in the 2014 FutureFact survey said being “South African’’ is their first choice of describing themselves. Nearly a third (30%) prefers to describe themselves as “African”. It is important to note that only 6% prefer to describe themselves by their “race group”. This has improved significantly since 2008 when 11% of respondents described themselves by race. In their study on the ‘sense of belonging and social cohesion’, Tabane and Human-Vogel (2010) suggest that individuals’ perception about their participation and level of acceptance in a group influences their sense of belonging and therefore attitude as members of the group. As part of a larger group, South Africans’ high sense of kinship and belonging to their country is marked by a great majority showing pride and willingness to get involved to improve the country. 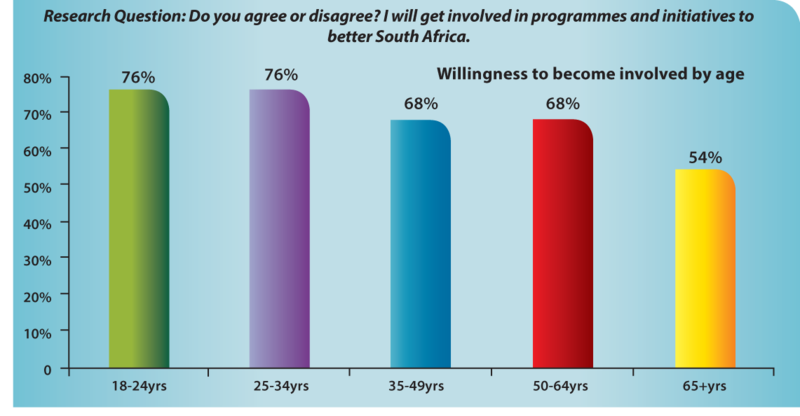 It is encouraging to note that youth are more willing than older people to get involved in programmes to better South Africa. It is a natural consequence of life in an integrated society. Relations between the different races in the country is improving but it is clear that more needs to be done. South Africans are generally tolerant towards difference, especially of disability, language, religion, race, HIV and even people who hold different political views. Challenges remain to increase South Afrians’ tolerance of people of a different sexual orientation and foreigners. In addition, schools could be used to promote tolerance among learners and guardians as a key component of South Africa’s national identity. Finchilescu, G., Tredoux, C., Mynhardt, J., Pillay, J., & Muianga, L. (2007). Accounting for lack of interracial mixing amongst South African university students. South African Journal of Psychology, 37(4), 720–737. Tabane, R., & Human-Vogel, S. (2010). Sense of belonging and social cohesion in a desegregated former House of Delegates school. South African Journal of Education, 30(3), 491-504.